Will China’s Depreciating Currency Impact Canadian Real Estate? 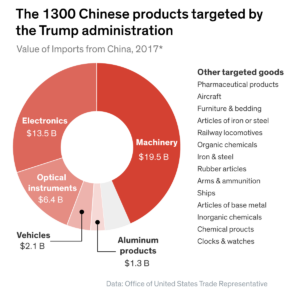 Over the past few weeks, trade tensions between the U.S. and China have heated up, and both sides have been threatening and implementing retaliatory trade actions. The U.S. has threatened to increase tariffs from 10 per cent to 25 per cent on $200 billion worth of goods from China. The U.S. Commerce Department also added 44 Chinese companies to its export control list. However, China has taken actions to retaliate, announcing they will impose tariffs on $60 billion of U.S. products. Although both sides are currently taking hostile actions rather than cooperative ones, China is getting hit the hardest between the two. 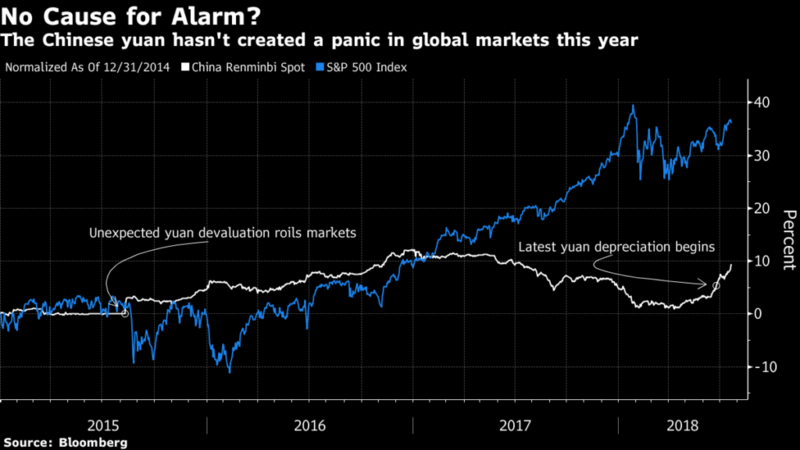 China’s yuan has been steadily sliding for the past few weeks, but the impact on the economy has been limited. 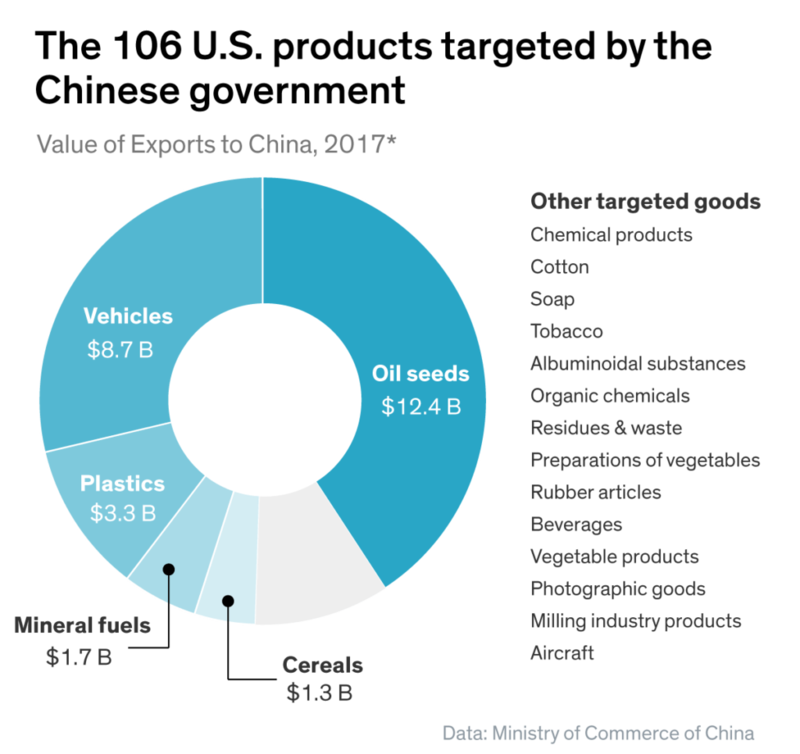 In fact, the depreciating currency is a calculated move on China’s part to cushion the blow of trade tariffs imposed by the U.S.
Canada is currently experiencing its own trade tensions with the U.S., but luckily, it appears that the U.S./China trade tensions are not impacting Canada. According to Juwai.com, the top Chinese international real estate website, Chinese citizens are continuing to heavily invest in Canadian real estate. In 2015, when China’s yuan depreciated rapidly, Chinese investors hurried to invest overseas. However, this time, investors have more confidence in Beijing’s ability to manage the currency and GDP growth. Nevertheless, this confidence has not suppressed their interest in Canadian and Toronto real estate investments, as there continues to be pent-up demand for international properties. Real estate brokers in Canada and China so far haven’t felt the effects of the trade tensions impacting Chinese interest in Canadian real estate. The foreign buyer tax and new stricter mortgage rules have a stronger impact than the exchange rate. Canadian real estate markets still remain popular among Chinese investors, with Toronto, Montreal, Vancouver, Calgary, and Ottawa being the top markets in Canada. It remains to be seen what impacts the U.S. and China’s trade war will have on Canada, but so far it seems likely that Canadian and Toronto real estate will remain strong.